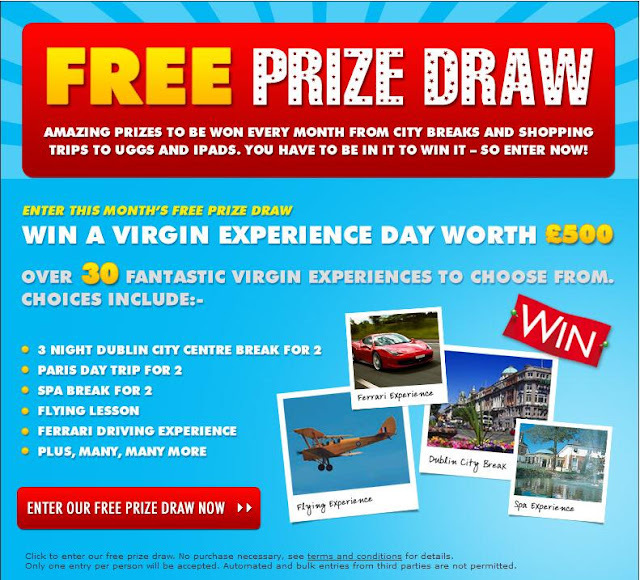 We have amazing prizes to give away each month from city breaks and shopping trips to Uggs and iPads. Whether you want to win this prize for yourself or just think it would be a great gift to give someone, you need to be in it to win it, so enter our prize draw today. Enter our competition today to be in with the chance of winning this fantastic prize! Terms and conditions apply.